Hello beautiful and lovely readers, and welcome to my author site. 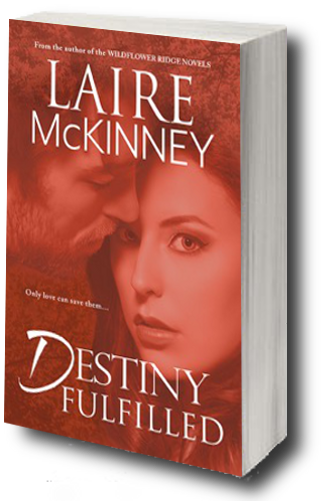 My name is Laire McKinney and I write women’s fiction. For my bio, please click on the About Laire tab. On this website you can find information on upcoming releases and available works, along with a hodgepodge of other miscellaneous bits of information I’ll insert over the years. I hope you enjoy your visit! And while you’re spending your precious time at my little online abode, please sign up for my newsletter so you don’t miss release news, reviews, personal tidbits, interviews with other romance authors, and, of course, giveaways! To make this even more appealing, once you’ve subscribed, refer a friend who also subscribes, and you will be entered to win a $10 gift card to Amazon or Barnes and Noble. Your pick. Thanks for helping me build my readership! The newsletter will release the first of every month.